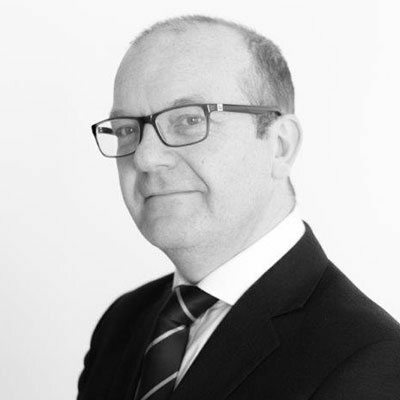 Nick is a Member of the RICS with over 25 years’ experience providing Cost Management Services to Clients across all business sectors. Nick has lead teams to deliver full pre/post contract services for a number of landmark projects in Ireland, UK, Europe and the US. Nick regularly works with Clients to prepare development strategies within bespoke capital investment frameworks.